Join Me as I Race4Education! Hello there! I am Philippa, a JWOC Board Member! In December I will be in Siem Reap to participate in the Race-4-education; our biggest fundraiser for the year. 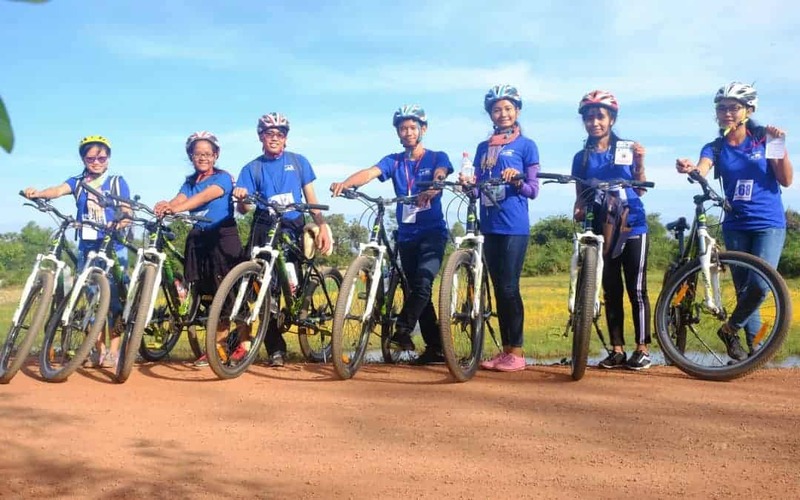 Please join me if you can in Siem Reap from November 26th to December 3rd to run, ride, walk or cheer on the participants! If you can not be there have you thought of holding your own fun-run for JWOC – perhaps on the same day?? Let me know how you would like to be involved and we’ll help you make it happen!